Our patients are my passion. Whether it’s younger patients getting ready for their adult teeth, adult patients finally taking the opportunity to fix their smile, or any age in between, my goal is to make the experience enjoyable from the start. My coworkers and Dr. Kai make it easy. I have so much trust and faith in their work that I do not want our patients to miss out on the opportunity to be treated in our office. When I’m not at Kai Orthodontics helping patients and making friends, you can find me either racing cars or eating sushi. I have a joy of driving and competing at local autocross events. If you ask what I want for dinner, nine out of ten times I’ll say seafood, and seven of those would be for sushi. Hello, my name is Diem and I assist our doctors at chairside. I love getting to know our patients, treating them nicely, and really becoming their friend. I enjoy taking pictures of our patients when they get their braces off and displaying them in the office for everyone to see. Our doctors are smart, understanding, caring, and very hardworking. I am married and have two wonderful children. In my free time I enjoy shopping and playing with my two girls. I have been working for Dr. Kai for over a year now. I graduated from Cal Hills. I enjoy working with my hands, building relationships with our patients, and seeing their joy when they view their new smile for the first time. It warms my heart to see how much joy the results of orthodontics brings to people! I enjoy spending time with my family, playing with my dog and being able to photograph all those memorable moments with my awesome camera! Diane was born and raised in Hawaii and moved to the Bay Area in 2007. She graduated with a Masters in Social Work from the University of Hawaii. 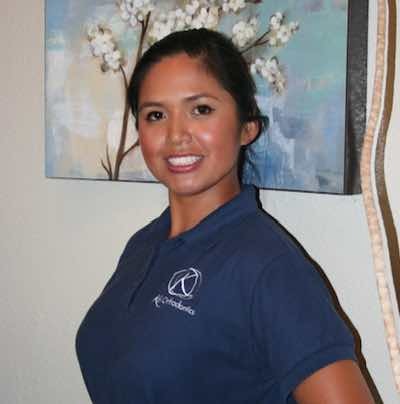 Diane is so happy to be a part of such a wonderful team and loves being in the Orthodontic field. During her free time, Diane enjoys spending time with her family, traveling, and watching movies. 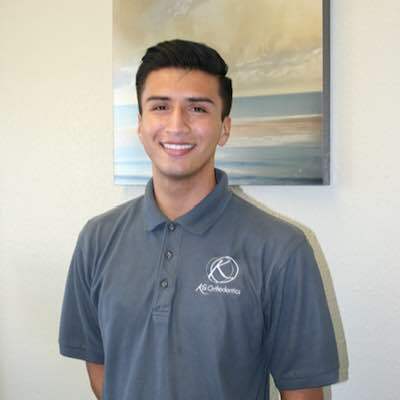 Nalin has been a registered dental assistant since 2010. 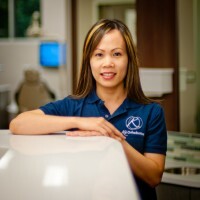 She loves working in the orthodontic field and seeing patients go through their orthodontic journey. She is the newest member to our team and has made our office complete with her positive and enthusiastic personality! During her free time, Nalin likes to spend time with her husband, Mark, daughter Makayla, going to the beach, and watching movies. She also enjoys working out and staying fit.